Hotels and Bed & Breakfast establishments offering pet friendly service - always check when booking about all of the facilities available for your pet and the size of dogs accepted. 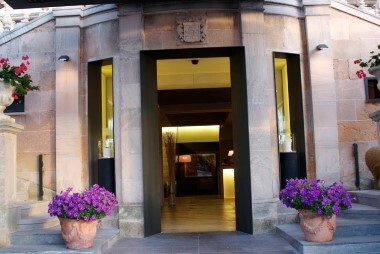 This is a beautiful rural hotel which accepts both dogs & cats but must be informed when booking. This is a 5* hotel that welcomes pets up to 8 Kg (bigger dogs needs a special request), free of charge. Pet friendly boutique hotel welcomes pets up to 12kg (for bigger pet please request) charge per stay/pet is 55 €. 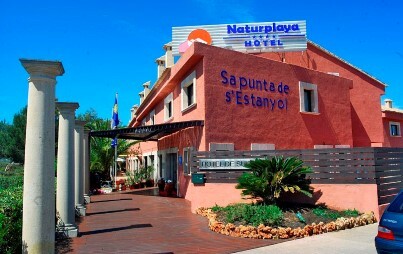 Hotel situated north-east of Mallorca, accepts all pets for a cost of 20E/night, inform when booking. A family run hotel which accepts dogs up to 7Kg and offers a bowl and a doggie bed for the pet. A pet friendly complex accepting dogs up to 15 kg, (bigger ones need a special request) free of charge. 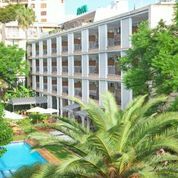 Hotel situated in a quiet area of Palma, accepts pets for a cost of 6E/night, must inform when booking. A small family run chain of hotels, accepts dogs up to 10 Kg for a small supplement. 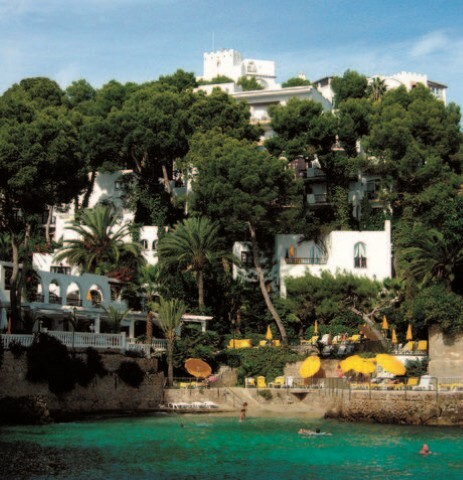 Hotel situated in a quiet area of Palma beach, accepts pets (15Kg), no extra fee but must inform when booking. 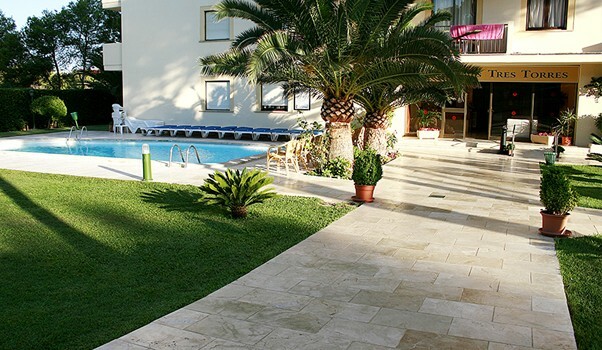 A pet friendly family run hotel, which offers complete modern facilities. 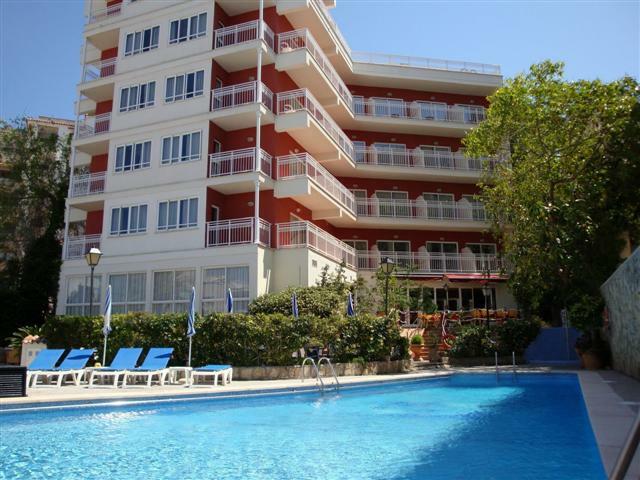 Apartments, in Playa de Palma, allow pets, October-April and with no extra cost but must inform when booking. 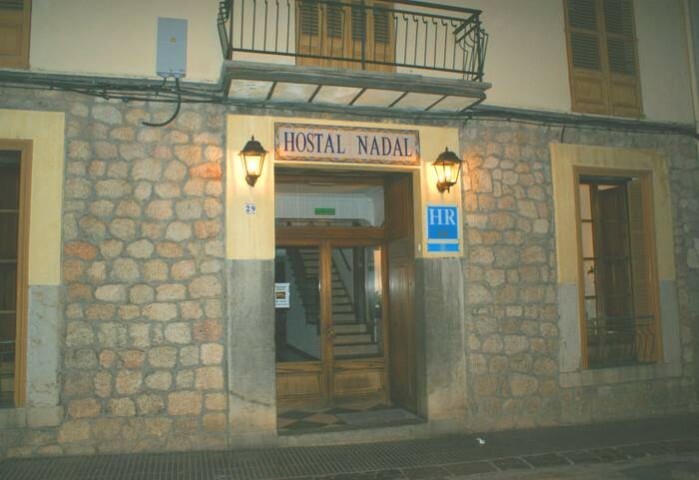 Charming & well located hostel in centre of Port Pollença, accepts all dogs, gratis. 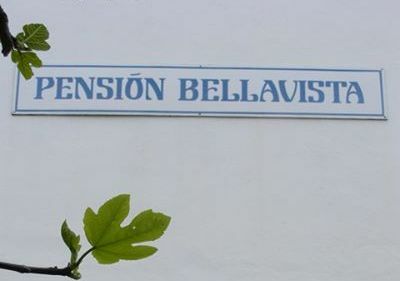 A pet friendly hostel in Sóller. 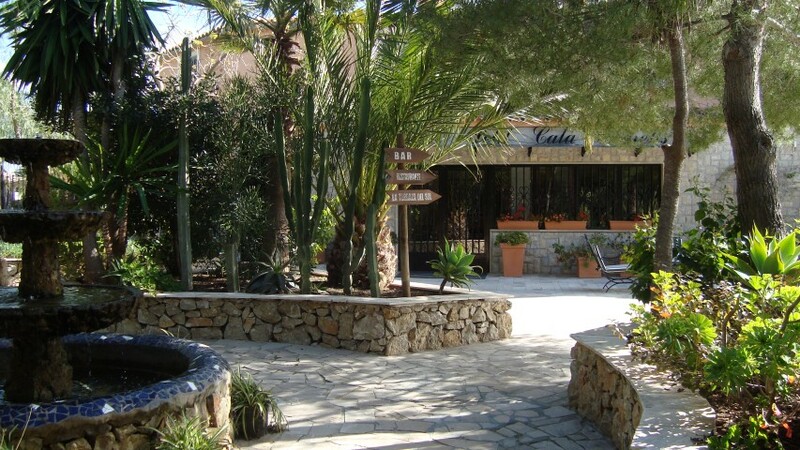 A pet friendly hotel in Calviá, in a quiet area, close to the beach. Pet friendly rural hotel, family run business. No fee for the dog but please inform about your pet when booking.